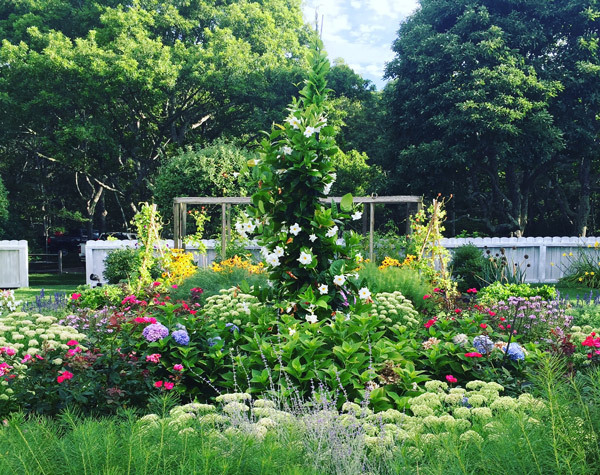 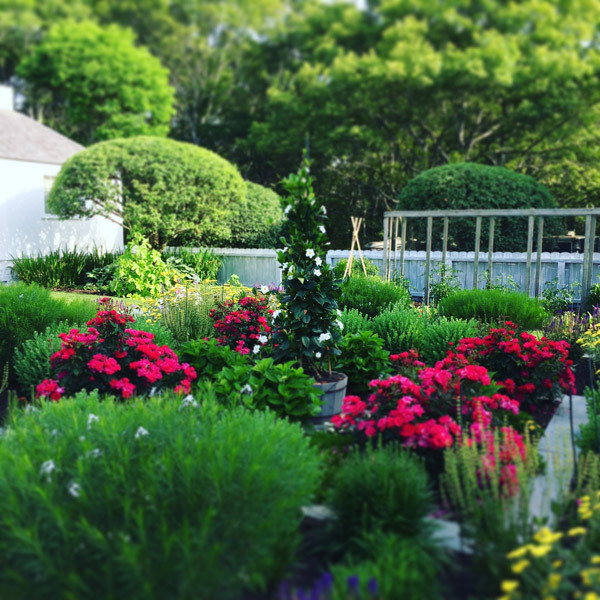 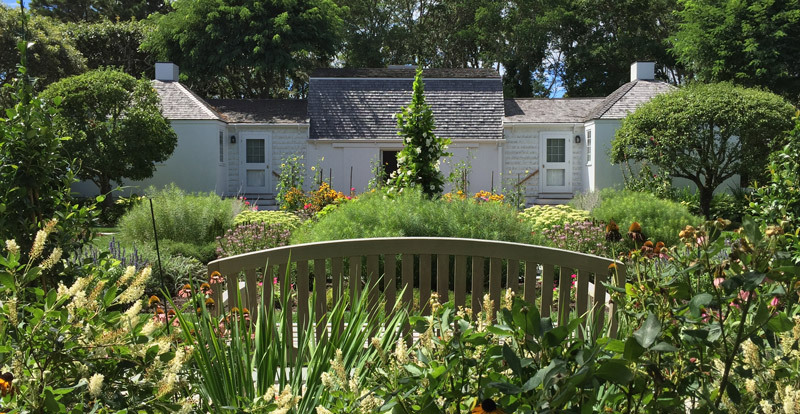 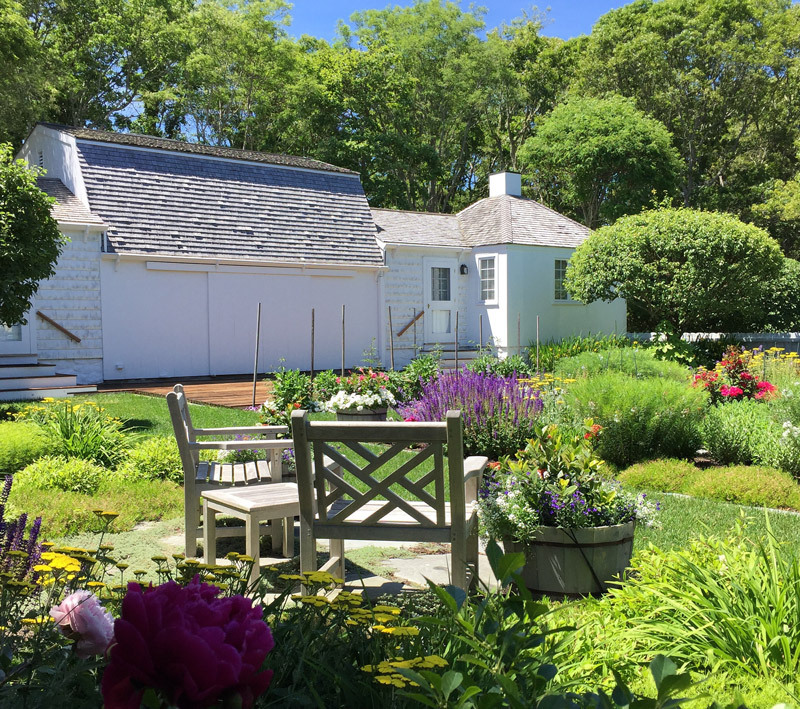 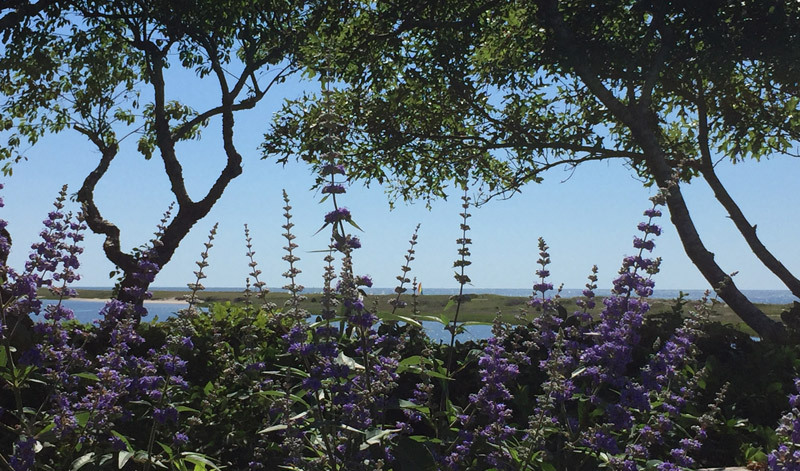 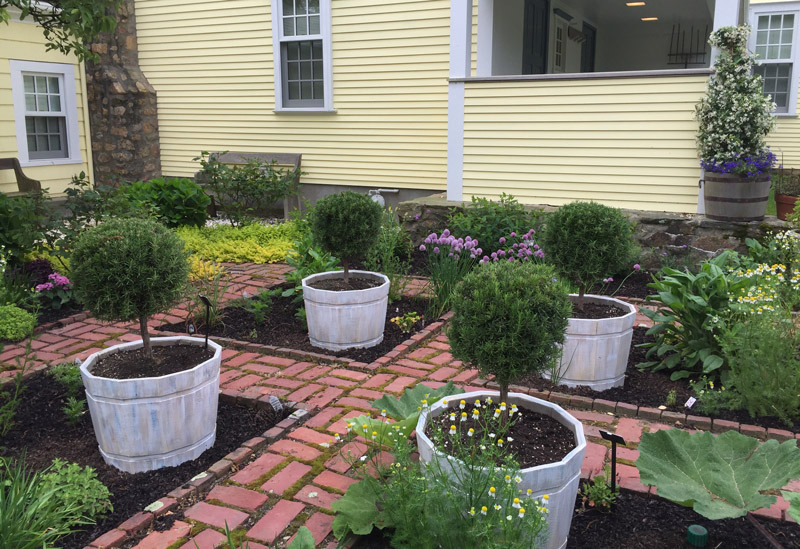 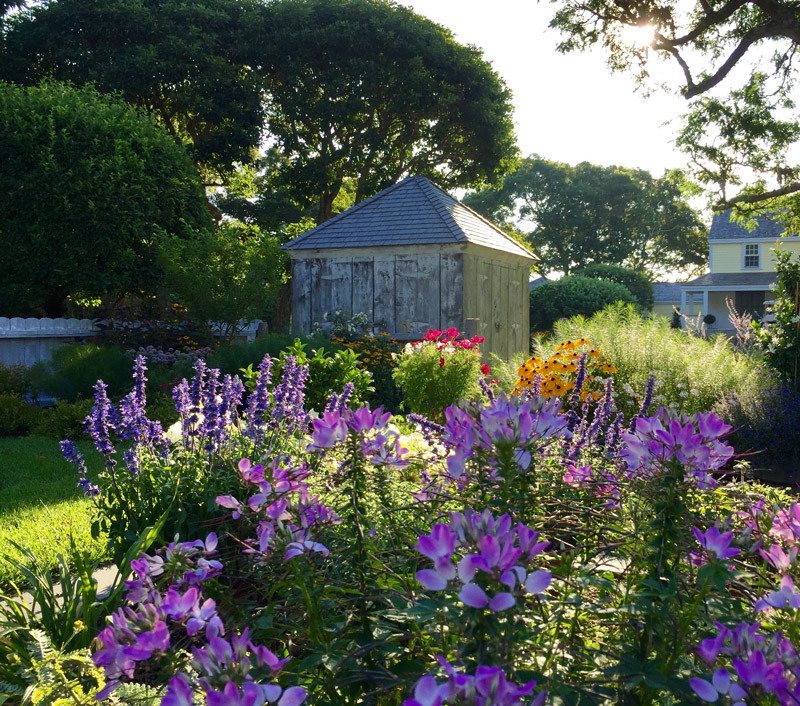 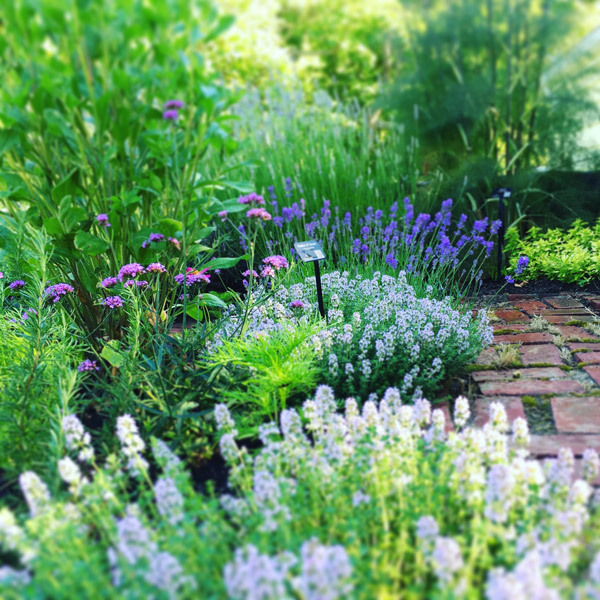 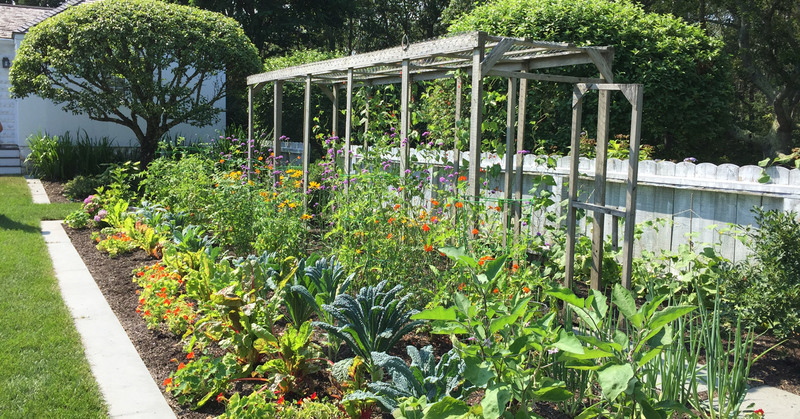 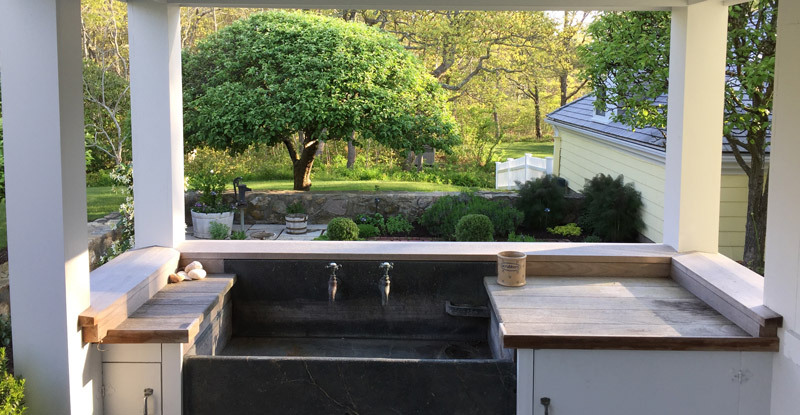 With views of Nantucket Sound and Sampson’s Island, this Oyster Harbors property holds colorful gardens for summer enjoyment. 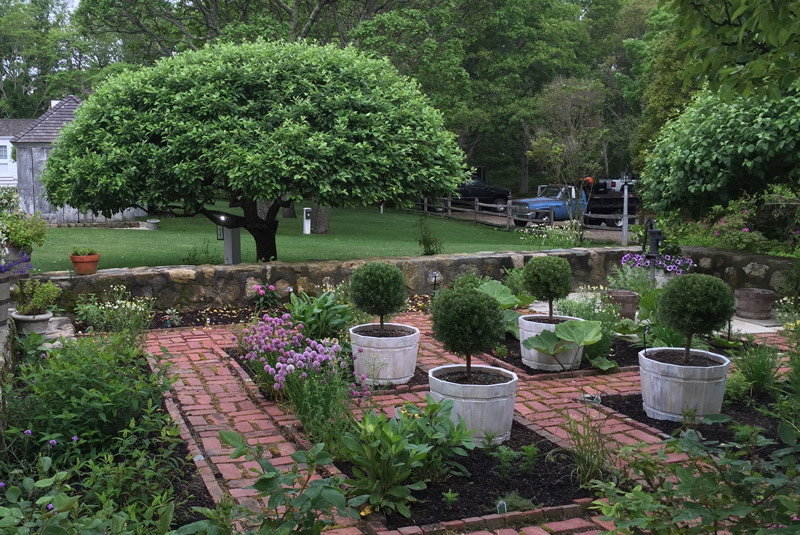 A large kitchen garden surrounded by apple trees provides a bountiful selection of herbs for the home cook. 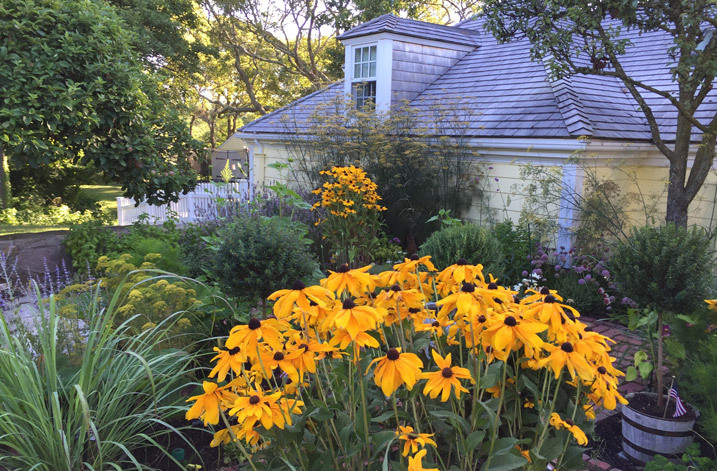 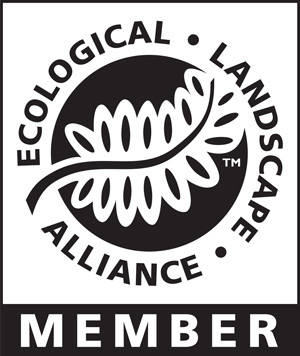 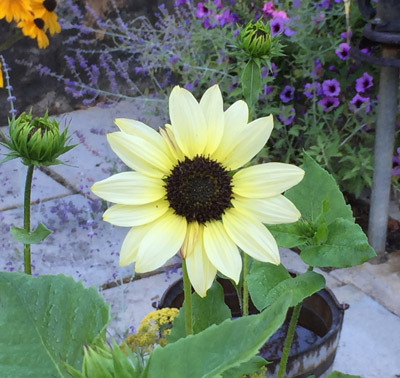 In the adjacent gardens, vegetables, lime and lemon trees, and tropical plants are mixed amongst vibrant perennials and pear and apple trees.